Help support IP Cam Viewer! Wow. Can’t believe I’ve been building and supporting IP Cam Viewer for over 9 years. If you have used it for many years, please consider becoming a patron to help keep IP Cam Viewer going. Thank you for your support! Posted in HandiSpotter, IP Cam Viewer - Android, IP Cam Viewer - Blackberry, IP Camera Viewer - iOS | Comments Off on Help support IP Cam Viewer! So done with the Play Store! Google needs to fix the Play Store for independent developers. 1. Recently, I got an email about IP Cam Viewer Basic being removed because it used SMS / Call Log permissions which is being limited now. 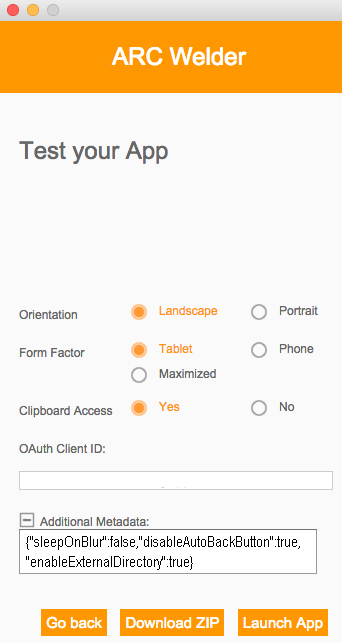 Only problem is my app has NEVER asked for those permissions and it still does not! Note: If your app uses the READ_CONTACTS permission and both your minSdkVersion and targetSdkVersion values are set to 15 or lower, the system implicitly grants your app this permission. If you don’t need this permission, be sure your targetSdkVersion is 16 or higher. Furthermore, I don’t even read contacts and READ_CONTACTS is not listed as one of the SMS / Call log permissions being limited. Still don’t what why I got this removal so I bumped minimum sdk level support to 16 dropping support for older devices to just avoid this potential Google bot bug. 2. Now today, I got an email from a user that IP Cam Viewer Pro was not in the Play Store anymore. Logging on, indeed it’s now removed except I never even got an email from Google on why! Yes, I checked spam folder. Console says to read email on reason, yah, no email!!! Reached out to any contacts I have for an answer on why but this is ridiculous. The app has been in the Play Store since it launched back in 2009/2010. 3. The situation is better than pre-2016 when they would just suspend your app without any real way to address issue. Now, they mostly remove your app and you can re-submit but what *is the problem* so to avoid uploading triggering further consequences. It seems their recent burst of activity to remove apps have bugs/problems that catch innocent small independent developers in a black hole. It’s a dystopian future run by bots (borg) and I’m paranoid of random vague removals (and even no reason in this recent case). My final solution? I’m considering not updating the Play Store anymore and just submit updates to Amazon App Store and downloads from my old website. So done with the Pray Store! 3/9/2019 update: Still not sure what caused #1 but #2 turned out to be a Patreon link in the Help screen. Ugh. Please download app directly from my website and bypass the Borg empire. Posted in IP Cam Viewer - Android | Comments Off on So done with the Play Store! Posted in IP Cam Viewer - Android, IP Cam Viewer - Blackberry, IP Camera Viewer - iOS | Comments Off on Secure your P2P camera, NVR, or DVR. Don’t spend hundreds of dollars on a 640×480 resolution spotter cam system when you can make a more flexible HD quality setup for half the price. 1) Camera: Many choices but the Amcrest IP2M-841 is 1080P resolution for $81 on Amazon (sometimes on sale for less). 2) Battery: Can’t beat a walmart battery for $48.88. 3) Power Inverter: Any car power inverter will work, this 300W unit for $16.99 comes with aligator clips and USB ports as an extra bonus! 4) Wifi Hotspot: You could use your phone, but it’s simpler to just use a cheap wifi router. 5) Holding it together: A simple toolbox from homedepot to stuff everything inside. 6) Charger: To re-charge the battery, you can use your car jumper cables or this simple wall charger (also great for maintaining car batteries when on vacation). That’s it for hardware. Now let’s configure all the pieces to work together. A) Power up wifi router at home and connect your phone/tablet/computer to it. 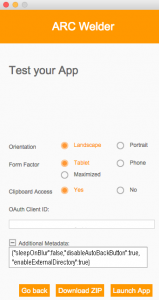 Verify you can change router’s admin settings with it’s web interface. Setup user accounts, etc. B) Plug camera into wifi router using eithernet port. 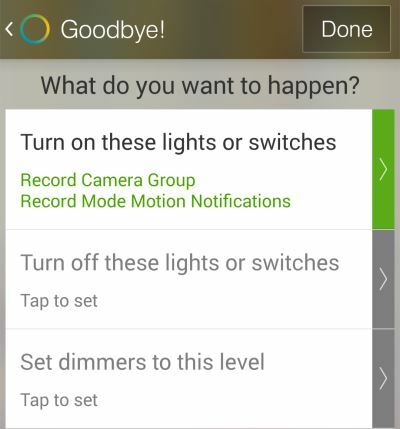 Verify you can access camera’s web interface from your phone/tablet/computer which is still connected same wifi. Setup user accounts, etc. C) Now change camera settings to using the router’s WIFI settings, disconnect ethernet cable and reboot camera. Camera should be on wifi now. Verify you can still see camera using phoen/tablet/computer. D) Finally, run HandiSpotter on your phone/tablet to view camera. That’s it. Stuff everything into the toolbox and bring it to a field for some target practice. A new app for you sharp shooters. Capture targets from afar. Marker up and export your results. Works with most IP cameras using your phone/tablet wifi hotspot. 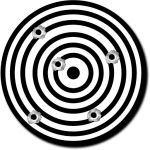 For target practice at long distances, use this app with almost any WIFI camera and your phone/tablet to capture, record and export your results. • Click on a previous shot capture to see where it landed. • Add marker to highlight each shot. • Export and share results as a video file, animated GIF or a simple frame image. No more walking back and forth very couple of shots. Use your phone/tablet’s WIFI hotspot to connect camera at ranges of 100-300ft (dedicated hotspot devices have longer range). 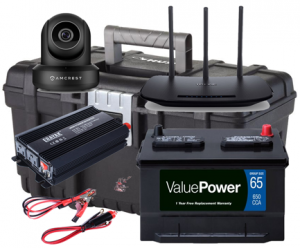 If you need power down range, many cameras use 12v so take a car battery (use voltage regulator if needed). Great tool for archery, air and pb competition preparation and sight in. Posted in HandiSpotter | Comments Off on HandiSpotter! 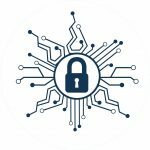 If you’re a CCTV installer and your clients are running IP Cam Viewer, then see this post on how to send cameras and update cameras for your customers. Want to know who’s ringing your doorbell? Want to let someone inside while away from home? 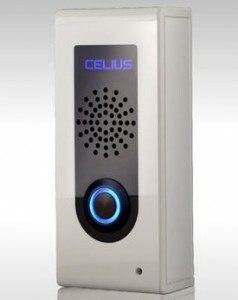 The Celius CEL-iN1 multifunction door bell will call you, let you open/close doors, and let you interact with visitors via cameras using IP Cam Viewer. Watch video. 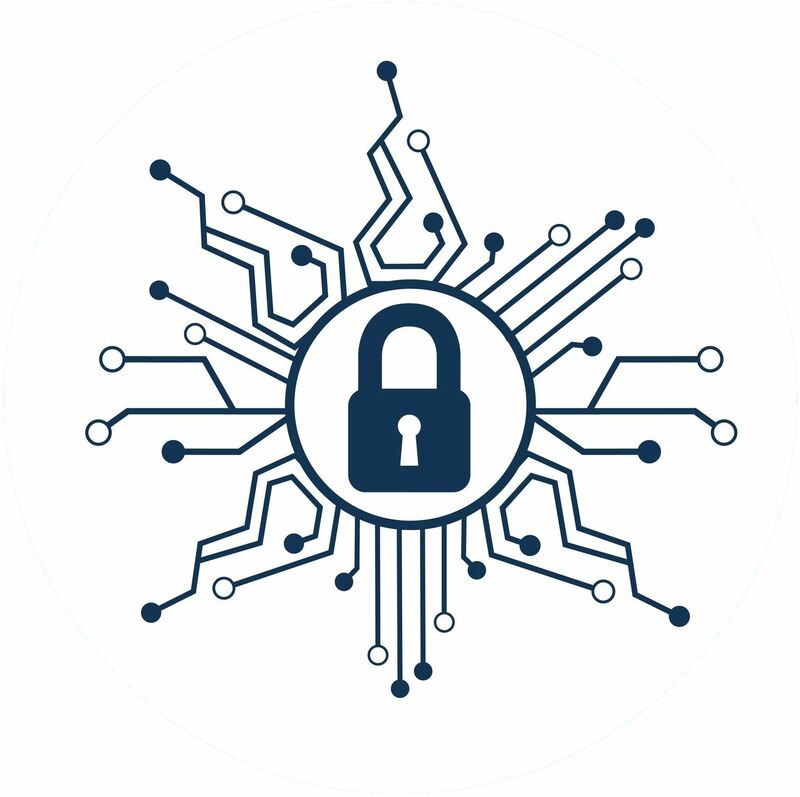 Integrating IP Cam Viewer with third party apps and products is possible with the app’s embedded web server API, Android intents and launch URLs. Device integration include Android Wear watches, Amazon Fire TV/Stick, Chromecast, HDMI sticks, Google TV, Android TV and SmartThings home automation hub. 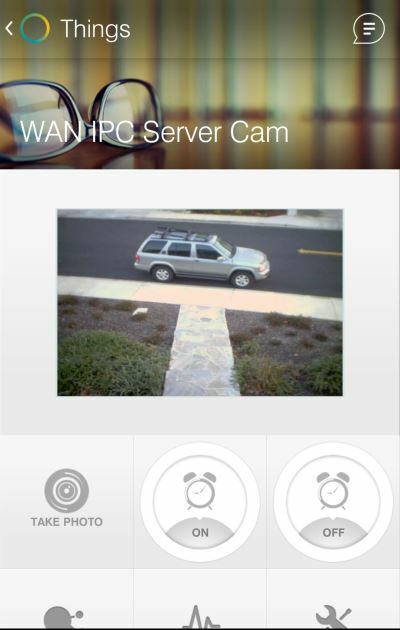 IP Cam Viewer is available for Apple, Android and Blackberry devices. Windows Phone 8.1 release is targeted for summer 2015! The android version of IP Cam Viewer now supports Android Wear devices (see link). In Gallery View, select More Actions then “Push Android Wear App”. Once the wear app is deployed on the watch, you can launch the wear app on the watch and view your enabled cameras (including some basic functions like relay on/off and quick preset recall). So now, IP Cam Viewer in one form or another supports Amazon Fire TV and Fire TV Stick, Android TV, Chromecast, Android Wear and stills works from Android 1.6-5.0! Can’t believe I got the Fire TV Stick for $19 bucks! Did you know it actually runs Android apps so it’s basically the cheapest hdmi stick (unlike the dumb chromecast stream player).